One of the best things about October is the fact that all of the major sports are playing throughout the month. While baseball is in playoff mode, the NFL is well into its season, and then the NBA and NHL are just starting their new season. No matter what sport you like, you can find it in October. Part of the fun of the fall sports season is watch-parties. A good watch-party has appetizing food, refreshing drinks and some fun for kids and others who maybe won’t watch as much. Many people have billiard tables, gaming systems, and card games going while the big game is on the TV. 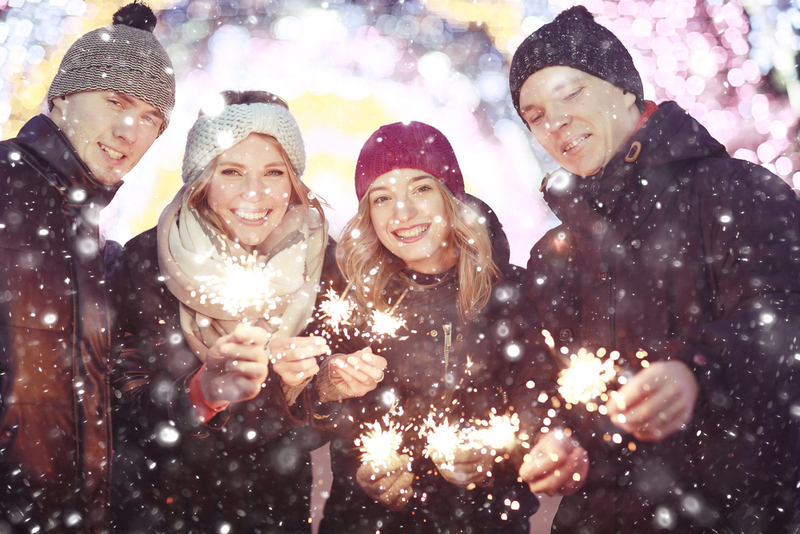 All of that sure makes for a lot of fun, but imagine what a blast your watch-party would be with an artificial snow party going on outside! Snow parties offer many possibilities for fun outdoors. You could tie those televised sports into outdoor games like snow wiffle ball, snow volleyball, or a half time snowy touch football game. Just imagine your friends slip-sliding their way to first base, trying to kick a soccer ball with skis, or trying to run down a wobbly pass in the icy snow. Then there is always the classic snow activities, sledding, building snowmen and making snow angels. The possibilities with a snow party are endless. The DFW area averages just 1.5” of snow a year; hardly enough to really enjoy. We just don’t get the opportunity to play in the snow at home like they do in the north. Many Dallas – Fort Worth residents are transplants from other states where they had an abundance of snow in the winter, and they miss it. If you are one of those who miss the snow or just someone that has never even experienced a good, measured snowfall, a DFW Snow Party is just the fix. You might want a whole yard full of the fluffy stuff or mountains of snow on your property for sledding on a large ramp or hill. We offer our customers the option to rent the Mr. Cool Snow Luge. This is a mobile snow slide measuring 10 foot high. Whether you want the ramp or a yard full of snow for games, snowman building and some spirited snowball fights, you can tie it all into your game-time watch-party by picking teams for a snow party battle royal. Throw a few adult beverages in a snow bank then let the games begin. DFW Snow Parties will bring you real snow, not the soap flakes fake snow you see in the movies. Artificial snow is made of real ice particles, just like actual snow. Usually used to boost the amount of snow available for snow sports and ski resorts, it is created by using a snow machine. It is called “artificial” because it is made by a machine, but it is real snow. Hosting a “Game Time” snow party could be the highlight of your sports season. Your watch-party will forever be known as the best one ever. DFW Snow Parties will deliver your artificial snow in any quantity and at any time you need. If you have never hosted a snow party, contact us to discuss your party needs.